MIRKA is recognized for setting the wedding standard, we have developed wedding catering into an art form. Whether your event is in our beautiful heritage listed MIRKA Room or at one of many select venues our event managers will create a unique celebration that reflects your vision and style. Comprehensive event planning is the cornerstone of the partnership we create with you to make your wedding wishes come true. We guide you through every aspect of planning from creating spectacular menus to designing bridal processionals, recommendations for how to seat your guests to timing for toasts and selecting favors. We are with you every step of the way to assist you in assembling a qualified team of industry professionals in floral design, music and photography to ensure the success of your event from beginning to end. We are proud to have a team of Event Managers who are extraordinary in their expertise and commitment to couples and the art of managing weddings. Months before your wedding you will meet with one of our team to begin to plan every aspect of your celebration, from the moment you arrive until the last guest has left. There is no detail or concern that our managers will not be able to help you with. You can count on them to listen to you and to steer you through what, at times, can seem like an overwhelming process. You can rely upon their calm and years of expertise to help you make the right choices. Exclusive use of the MIRKA ROOM is available for your wedding with a maximum capacity of 70 people with a dance area, the numbers can be increased without dancing. 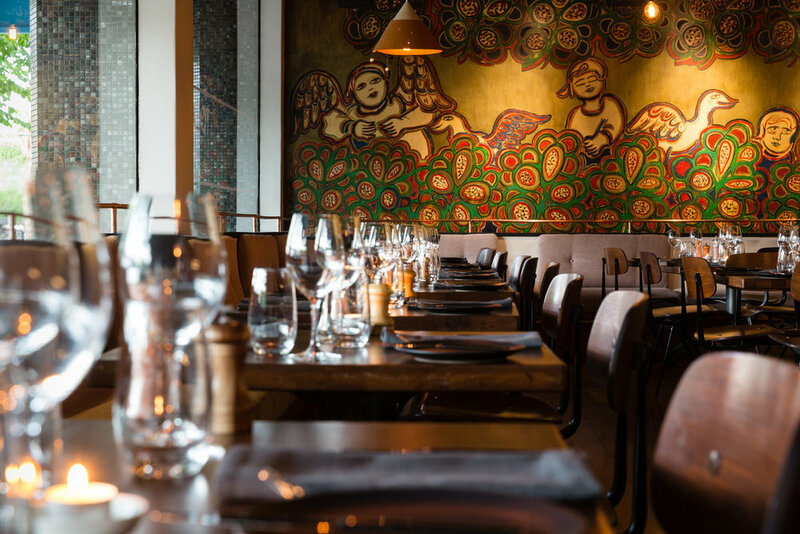 Have your pre-dinner drinks and canapes in our art deco bar with an open view onto busting bohemian Fitzroy Street all whilst surrounded by the beautiful Mirka Mora murals. Let us find you the perfect venue to host your event, whether its a winery, farm, warehouse or rooftop we have ability to seek out new and exciting locations to host your special event. 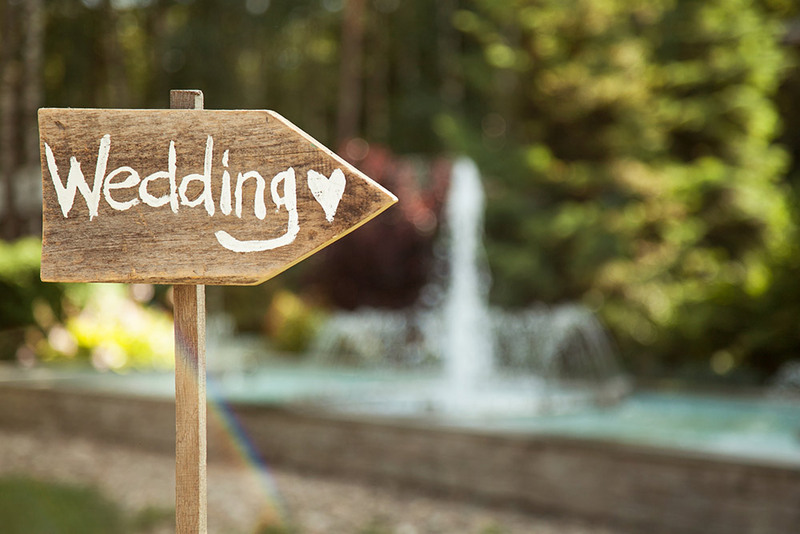 Let's face it, every couple has a dream and every wedding is unique, so let us help you create your amazing day!